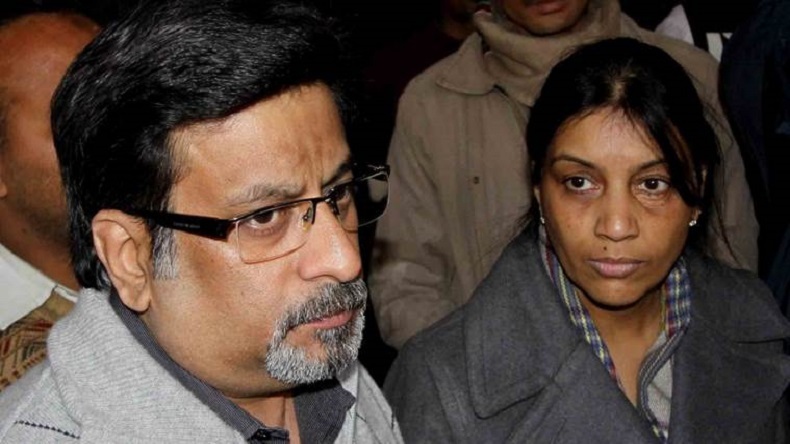 The Supreme court on Friday, August 10, agreed to hear the CBI's appeal challenging the acquittal of dentist couple Rajesh and Nupur Talwar in the 2008 murder case of daughter Aarushi and domestic worker Hemraj. A bench headed by Justice Ranjan Gogoi said the top court will also hear the appeal along with a PIL filed by Hemraj's wife. The Supreme Court on Friday, August 10, admitted the Central Bureau of Investigation’s (CBI) appeal against the acquittal of dentist couple Rajesh and Nupur Talwar, challenging the Allahabad High Court order in the murder case of daughter Aarushi Talwar and domestic worker Hemraj which took place in Noida in 2008. A bench headed by Justice Ranjan Gogoi said the top court will also hear the appeal along with a PIL filed by Hemraj’s wife. The CBI in March had filed an appeal in the top court challenging the Allahabad High Court order in October last year acquitting the parents Rajesh and Nupur Talwar. The couple was found guilty by a CBI court of murdering their own teenage daughter Aarushi as they suspected their daughter of having an affair with the domestic worker. Aarushi was found dead inside Talwar’s residence with her throat slit in 2008. It was initially suspected that Hemraj was behind Aarushi’s murder. However, 2 days later after Aarushi death, the latter’s body too was recovered from the terrace of the house. The case was transferred to CBI after the Uttar Pradesh Police drew immense falk over its incompetence in handling the probe. In November 2013, a special CBI court in Ghaziabad booked the parents for the twin murder and had sentenced the couple to life imprisonment.